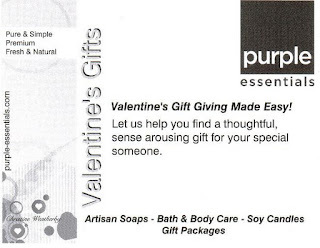 Purple Essentials - Natural Skin Care for a pure and simple life! : V day ahead!! 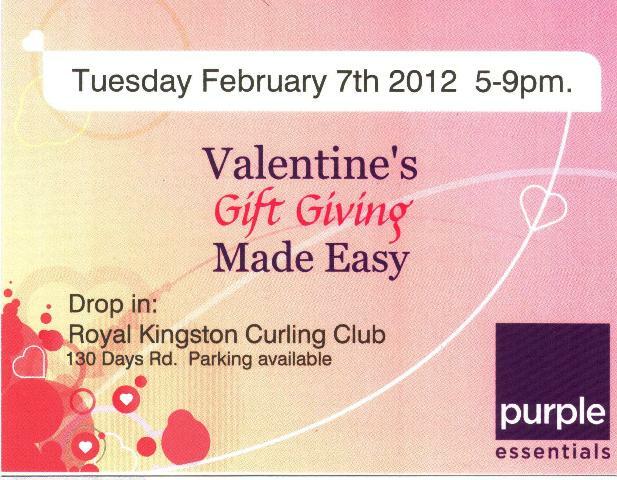 That big V day is quickly approaching! 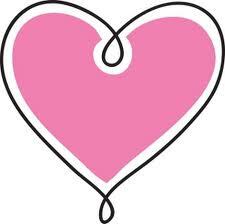 (Men, do not be afraid... it's the painless V day). 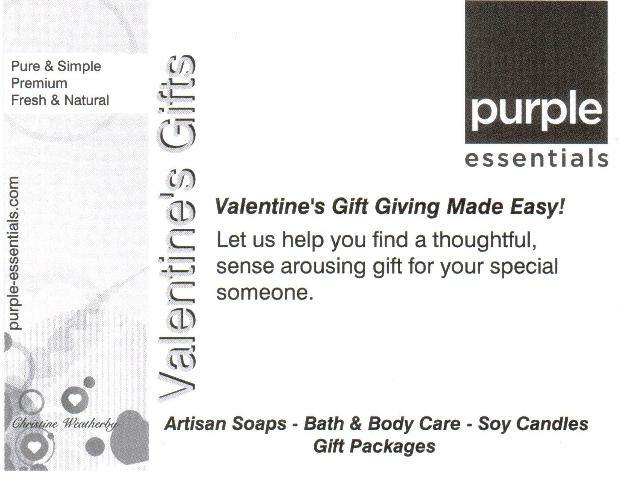 That's where we come in... Purple Essentials believes that Valentine's day can be enjoyable for all! We will make it easy for you, to show your appreciation and find your special-someone a thoughtful gift that shows how much you care. 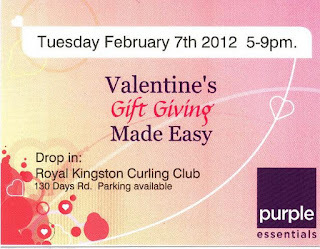 "Valentine's Gift Giving Made Easy"
(130 Days Road, beside Centre 70).